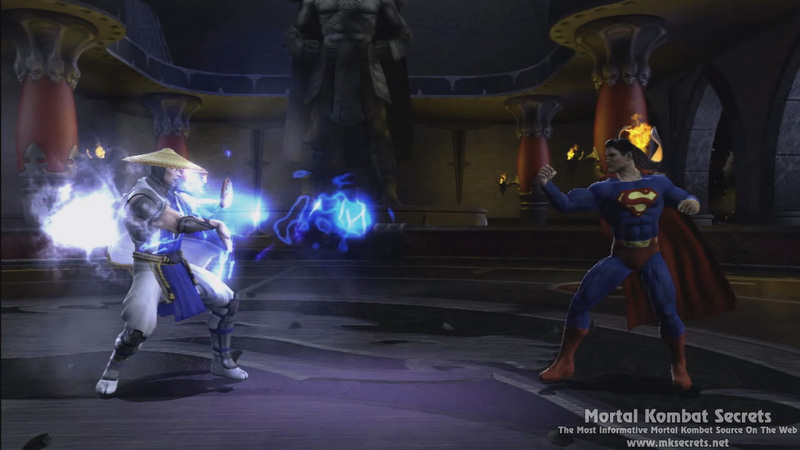 Midway has just provided us with a HD version of the Ultimate Mash-Ups 1 Mortal Kombat VS. DC Universe video that appeared earlier on IGN. 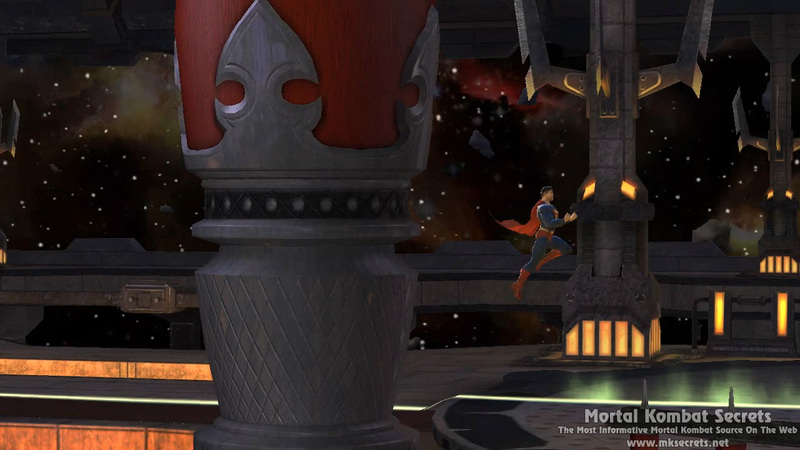 The Trailer That Answers The Question "What if?" 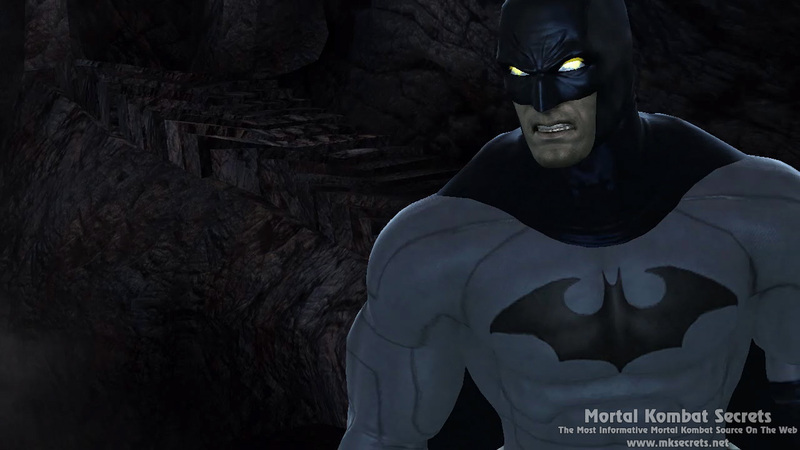 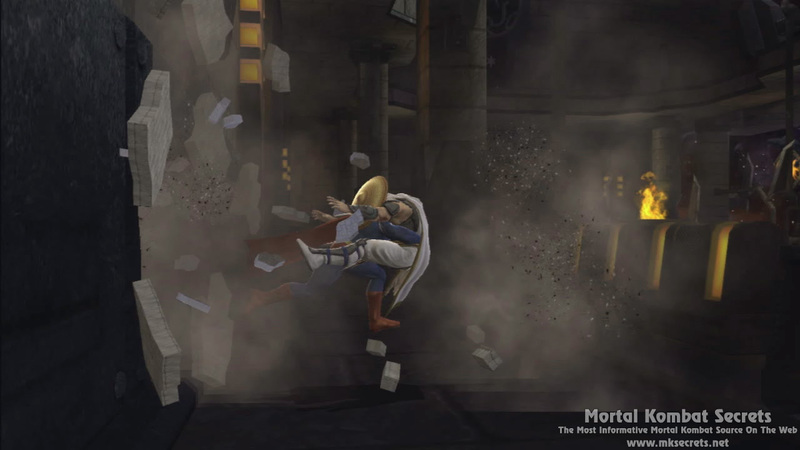 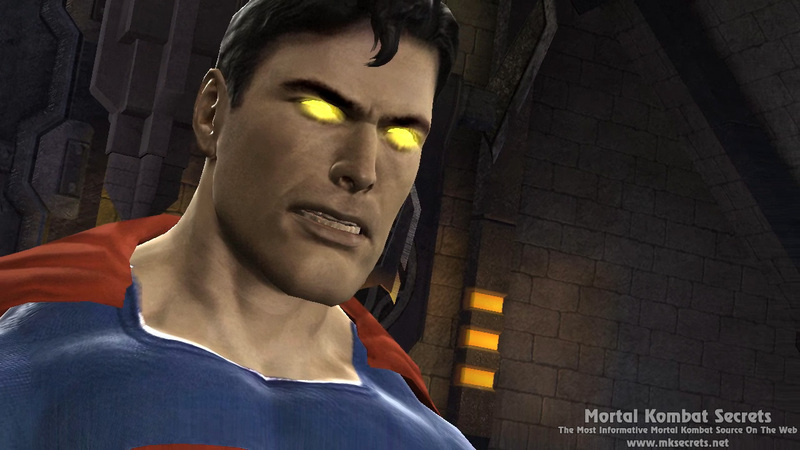 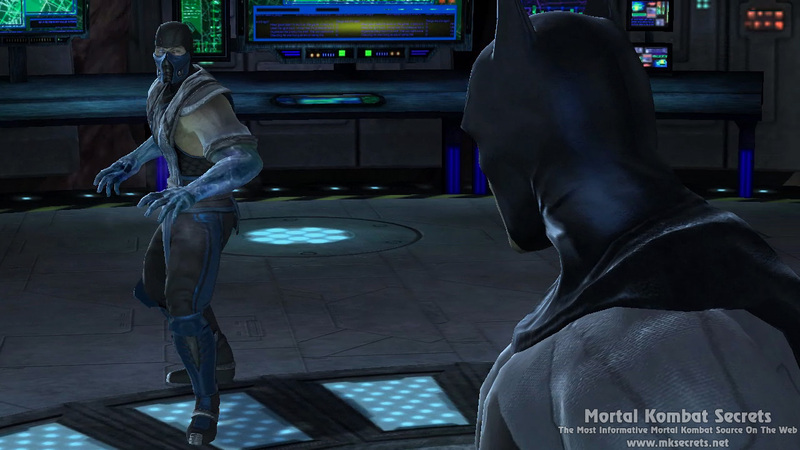 Today Midway released the first Mortal Kombat® vs. DC Universe, "Ultimate Mash-Up" trailer. 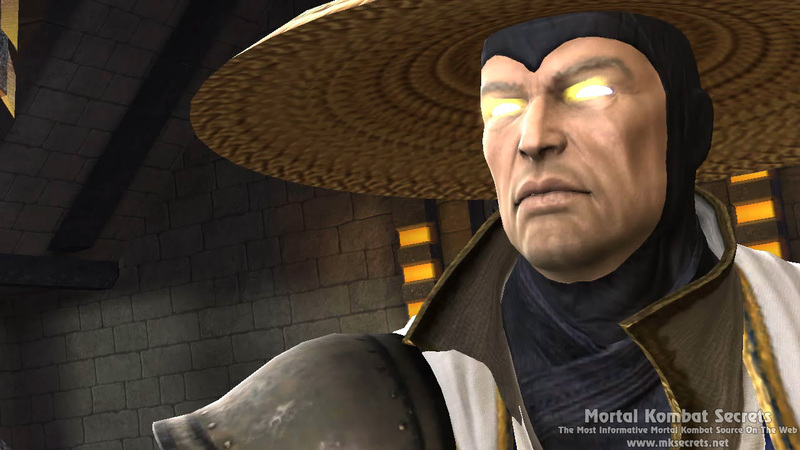 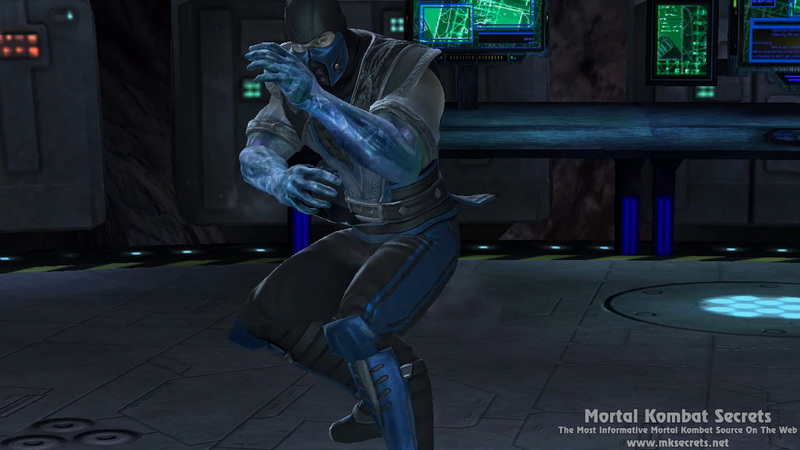 Each week leading up to launch, two sets of Mortal Kombat fighters will face off against two DC Universe characters in Mortal Kombat. 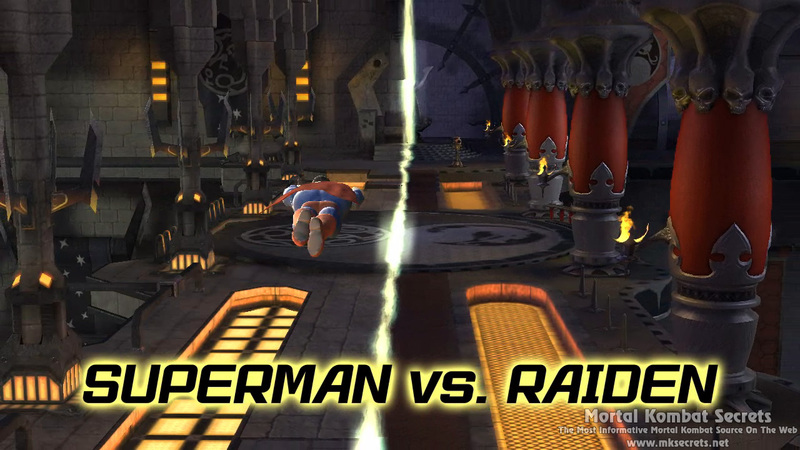 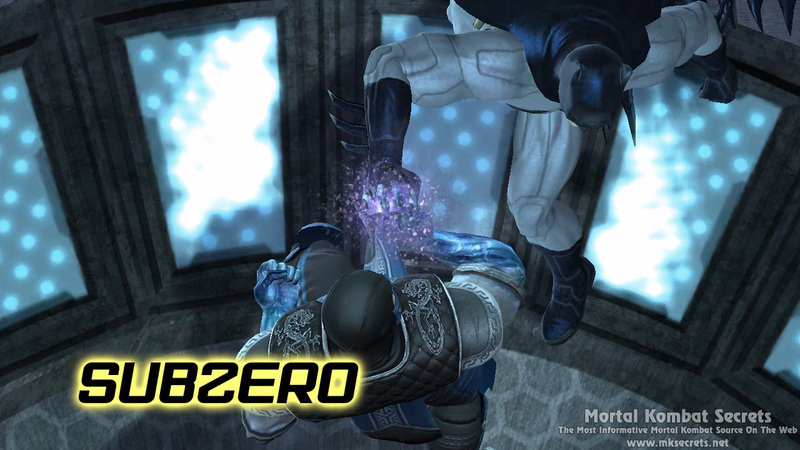 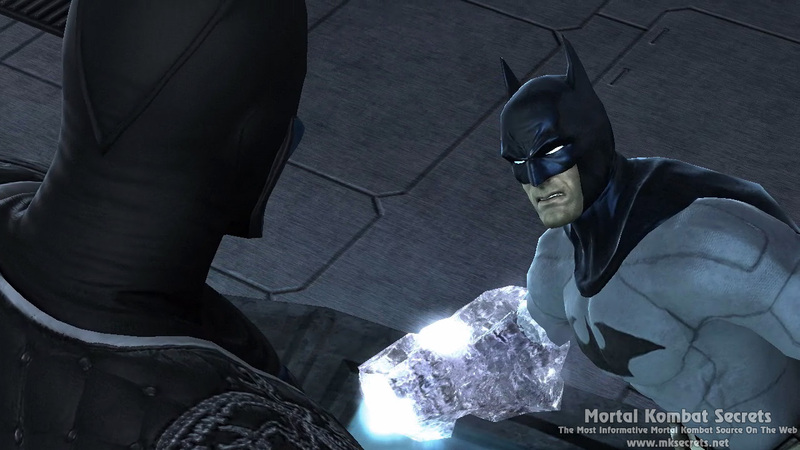 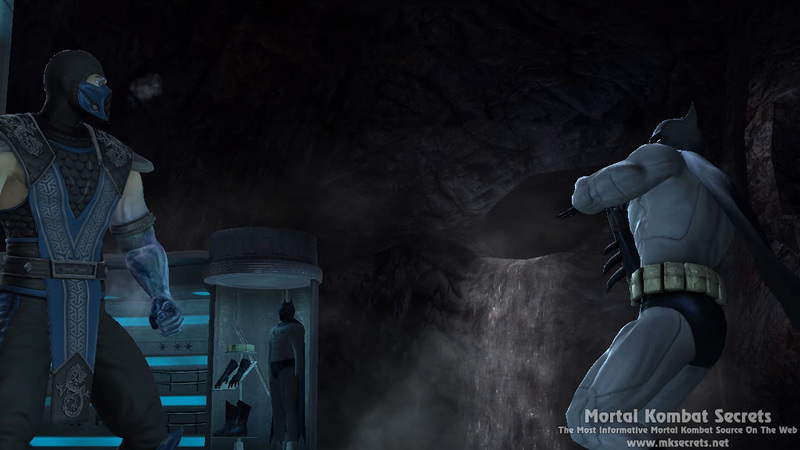 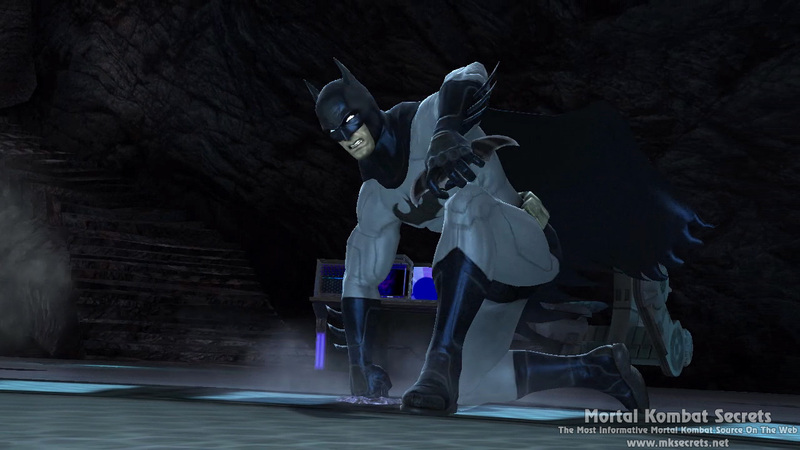 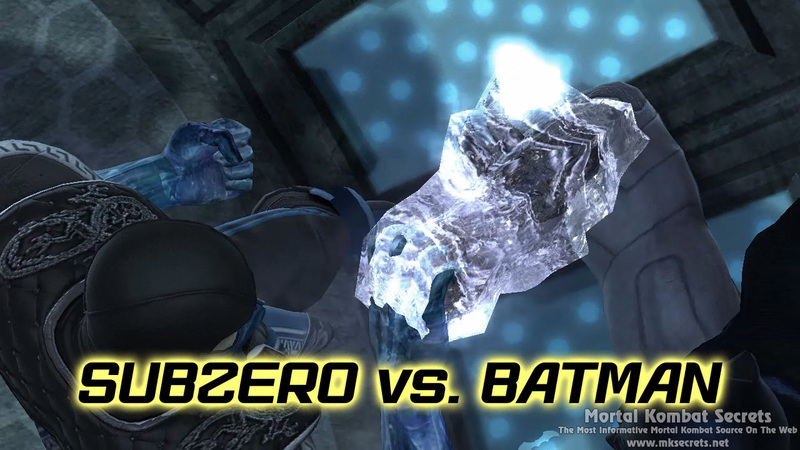 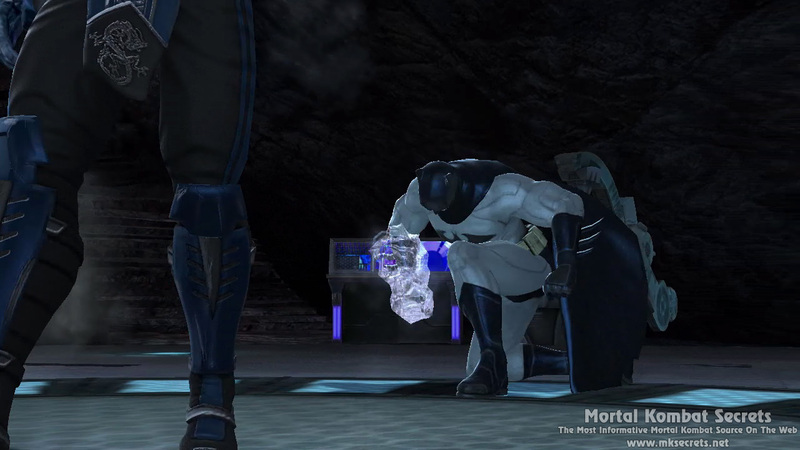 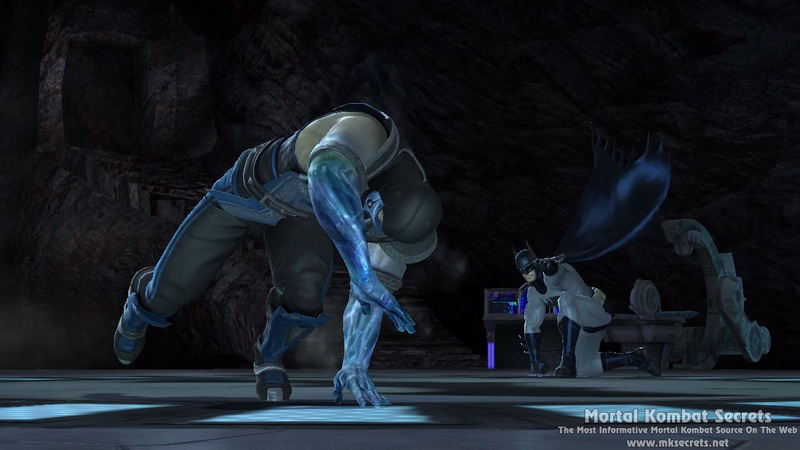 This week the struggle for power ensues between Sub-Zero and Batman, while Superman and Raiden face off in bitter rivalry. 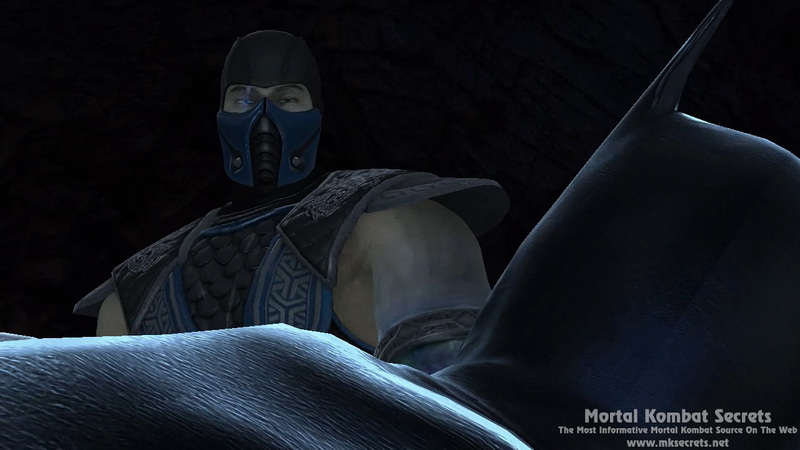 Loaded with both cinematic scenes and extended gameplay footage each trailer answers the question, "What if the DC Universe was faced with Mortal Kombat?" 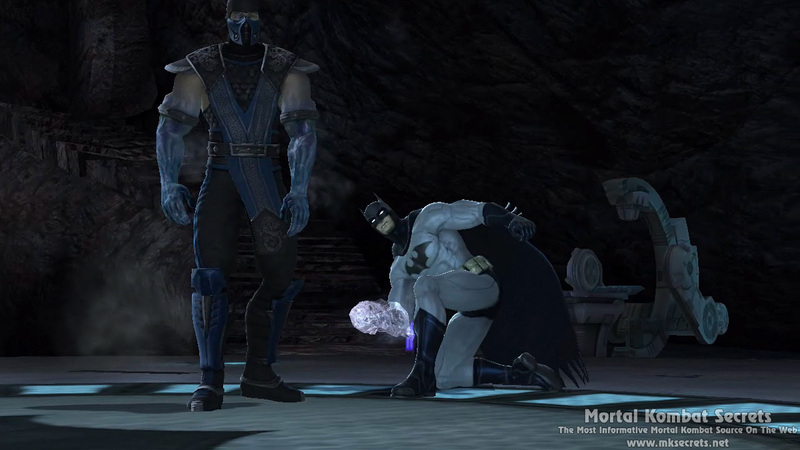 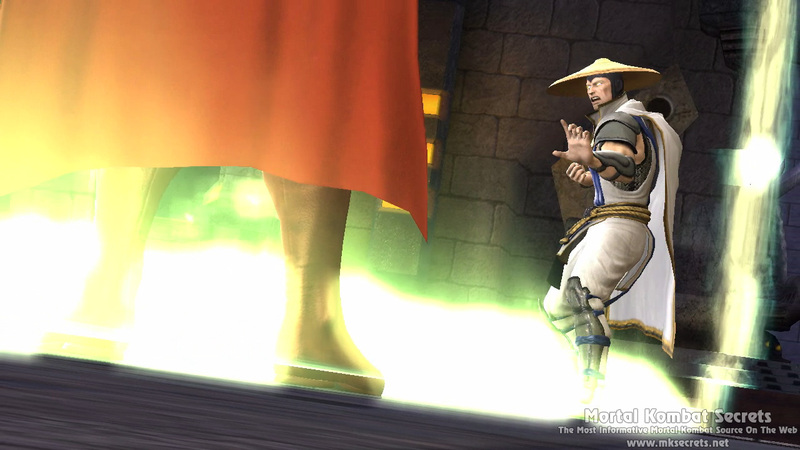 Visit our Mortal Kombat VS. DC Universe Videos Section to download this video in standard and in HD resolution.